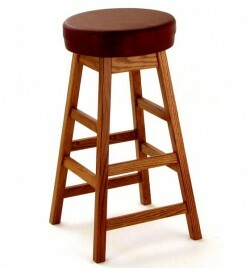 A bar stool is a great choice if you are looking to add versatile seating options to your kitchen or entertainment space. 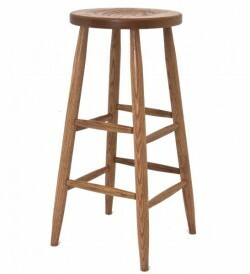 Amish Originals offers a wide variety of stool heights, styles and colors to complement most any décor—and bar stools work at counters, dining tables and islands for convenient and comfortable seating. 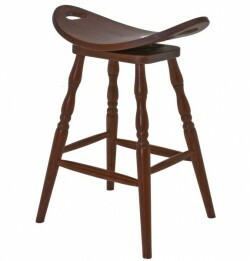 Your bar stools from Amish Originals will be made-to-order and tailored to your specifications. 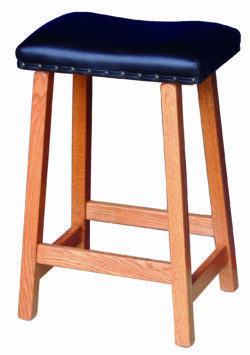 Customers can select stain color, height (either counter height at 24 inches or bar height at 30 inches), as well as wood species. 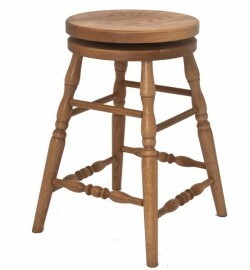 Rejecting the use pressed board or MDF, all of our products are built with solid American hardwoods like Cherry, Maple, Red Oak and Quarter Sawn White Oak; our Amish builders use finely honed methods of craftsmanship and attention to detail that guarantee a product that is both beautiful and durable. 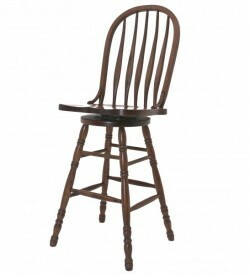 To learn more, call the store today or drop by our showroom in Uptown Westerville, Ohio. 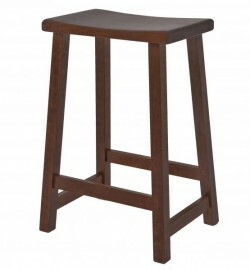 When you visit, our sales and design staff can help you select the correct height for your bar stools as well as help you make the right style choice for your home’s needs. 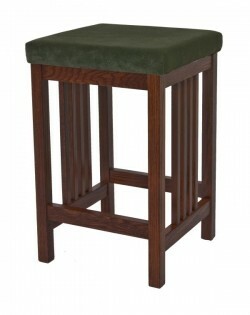 Shown in Oak with leather seat.